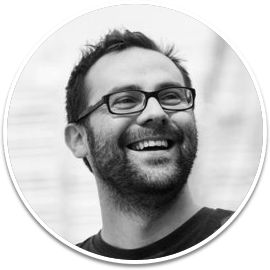 Will is a user experience professional & author with over 20 years experience overseeing the design, information architecture and usability of web & mobile products that have reached over a billion users. LinkedIn. 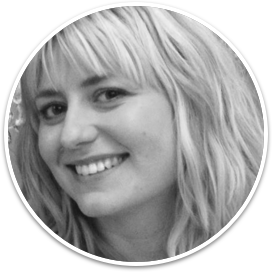 Claire is a user experience professional & medical doctor, specialising in UX research, experience design, and product strategy of clinical, med-tech, and pharma products. LinkedIn. © 2019 WGX LTD, Company 11464335, registered in England & Wales.